16. Go to Chicago Go to Hershey, PA for a Budnik Sister Reunion: Done! 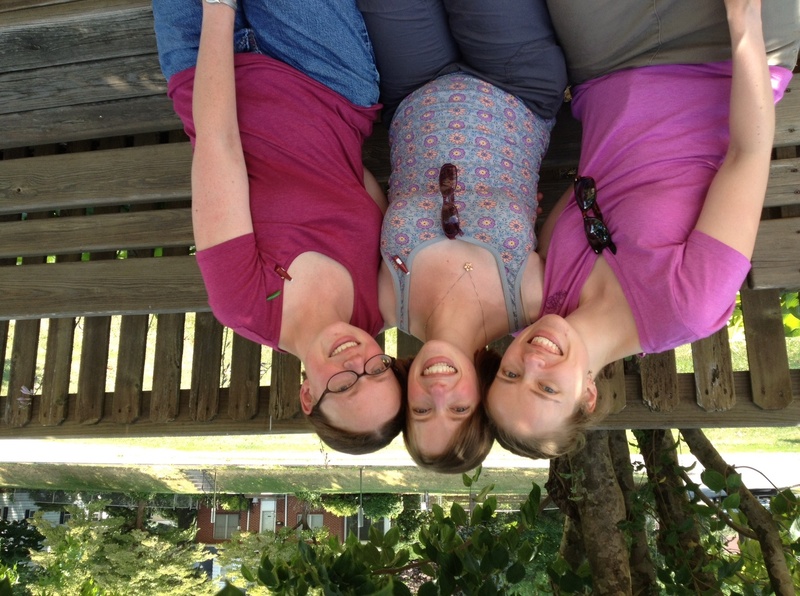 The stars aligned and my 2 sisters and I met up for a short 6 hours in the chocolate homeland. I feel like I got the best deal because my husband and I got to spend Sunday evening with my older sister and her family and we got to spend Monday evening with my younger sister and her husband. And, because we had the furthest to drive, we made it a sightseeing tour and stopped in Pittsburgh along the way. 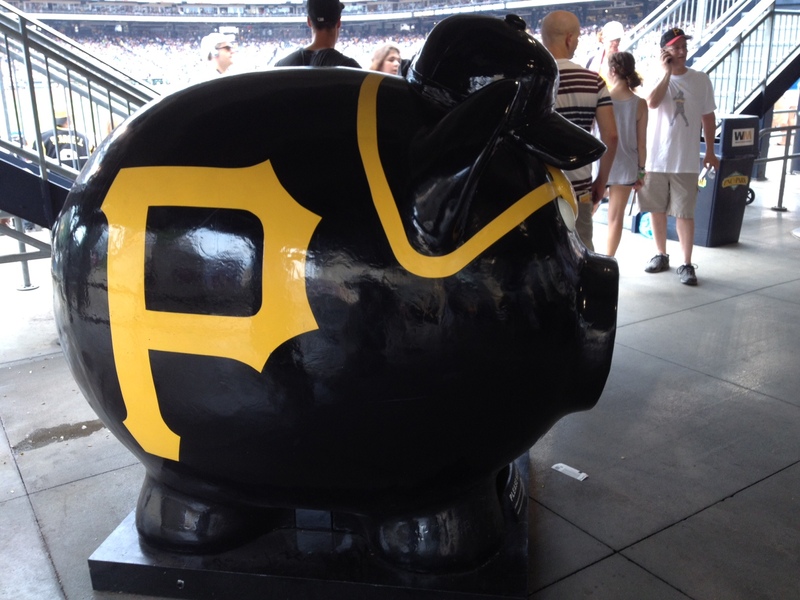 We went to a Pittsburgh Pirates game–standing room only tickets. Cheap and fun AND we saw this giant piggy bank! 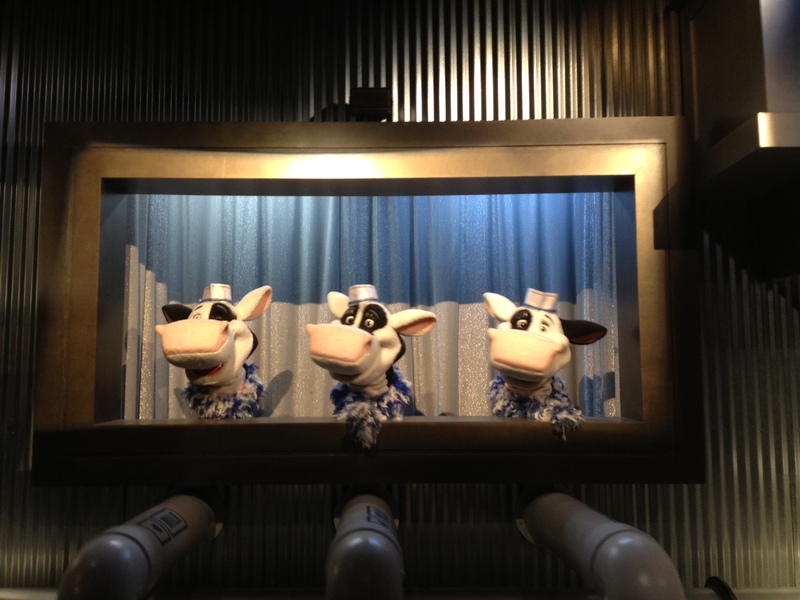 Singing cows at the Hershey’s Chocolate Factory Tour. What a hoot! 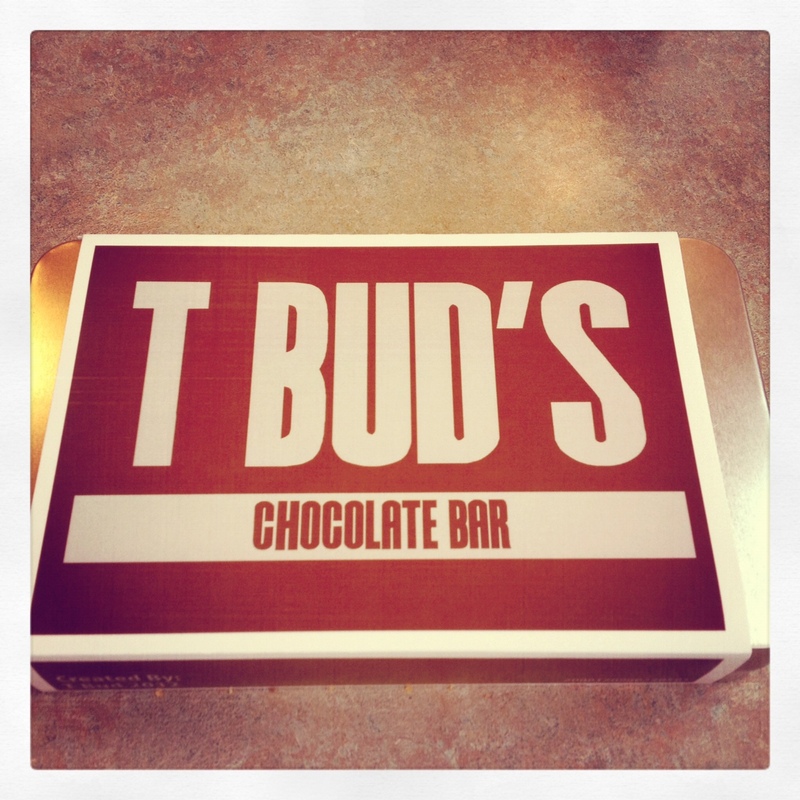 We made our own chocolate bars. While there were many wrapper design options, I think everyone chose the classic wrapper–because it’s pretty jawesome. And, of course, the whole reason for the trip, MY SISTERS! While it may not have been the big Midwestern city trip I had originally planned, this was 100 times better. 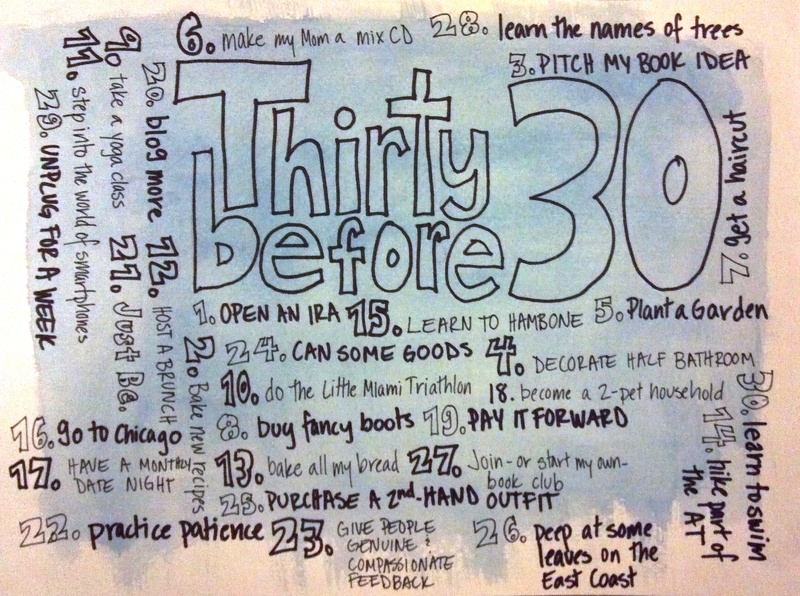 I should have had this on my Thirty Before 30 list originally. I sure hope we don’t go another 13 years before being all together again.